Blogging is a great way to capture and look back on the good times, and to make friends along the way. Whether a post has photos or only words, it’s a snapshot of where the author happened to be at that point in time. Like old-fashioned journals and photo albums, but more easily, our blogs let us look back through time and see how we’ve grown and what we’ve learned. It’s a wonderful exercise in perspective too! 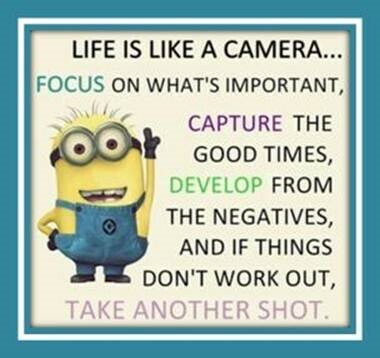 Love it Meg, we should do with our life like we do with the photos, great advice! A great perspective! Thank you for sharing with Nurturing Thursday!